Fit180’s Facebook Page – Like our page for the latest Fit180 news and motivational posts to get your day going! Fit180’s Twitter Page – Let’s get social. Follow us to receive inspirational tweets! 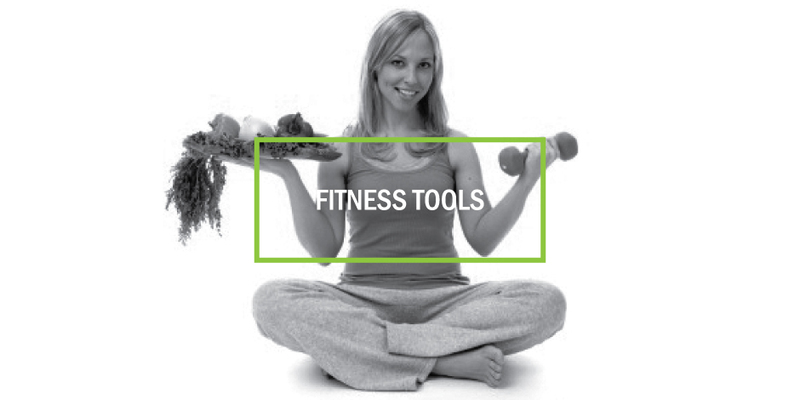 My Fitness Pal – Free online calorie counter and diet plan. Use this app to track your calorie intake quickly and easily!